At the end of 2017, we had 168 Electric Vehicles (EVs) and Plug-in Hybrid (PHEVs) on Orkney. More and more drivers are realizing the financial, as well as the low carbon, benefits of running an EV here on Orkney. Many drivers also have a home wind turbine, PV panels, or both, so they are actually making their own ‘fuel’ for their vehicle themselves. As far as we know it’s not possible to make your own fossil fuel in your garden, overnight whilst you sleep! 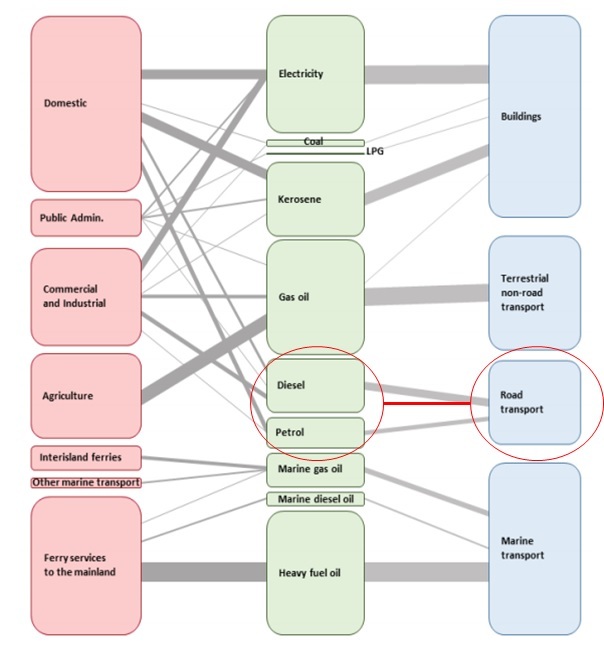 The decarbonisation of transport is a significant change that has to come about. 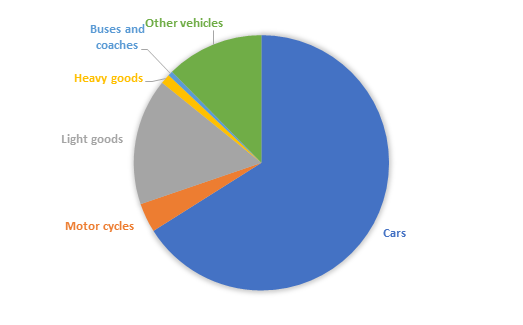 The Scottish Government estimate 25% of Scotland’s emissions are from transport, the majority being from road vehicles. Analysis of DVLA’s figures  show that 10,700 of the registered vehicles in the county are cars and together with light vans account for 82% of the vehicles in the county. Most are suitable to be electric. Orkney’s Energy audit in 2015 showed that road transport consumed approximately 20% of Orkney’s fuel. Use of private generation to fuel vehicles, so reducing the loss of capital from the county through buying imported fuel. The increase in electrical demand in the county allowing more renewables to be deployed and/or the existing constrained renewables being able to run longer. 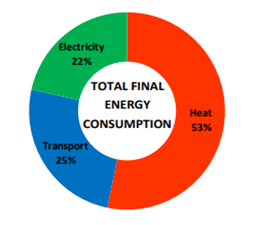 OREF therefore fully supports the initiatives to replace fossil fuels with electricity. “But EV’s can’t drive far” is a common cry from the range anxiety critics! In sept 2017, Chris Ramsey of Plugged in adventure drove a standard Nissan Leaf 10,000 miles to Mongolia and back to Aberdeen! Chris is a keen supporter of Orkney’s renewables and what Orkney represents and has a great story to tell, and soon we at OREF hope to get Chris and his Leaf up to Orkney for a night of chat / Q & A relating his amazing experience. For more EV information check out below videos and links in the Electric Vehicle menu. Further episodes of Fully Charged featuring Orkney’s renewable energy developments can be found in our Video Links.